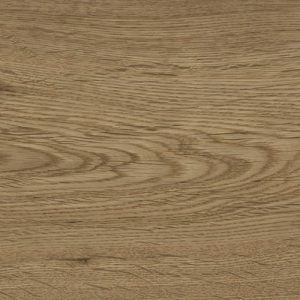 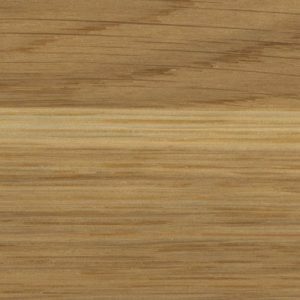 Rustic Narrow Natural features a stunning brushed and lacquered finish. 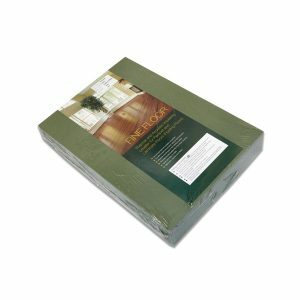 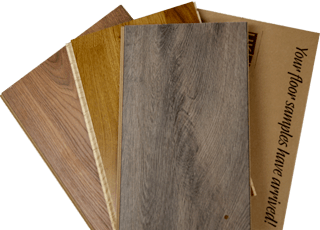 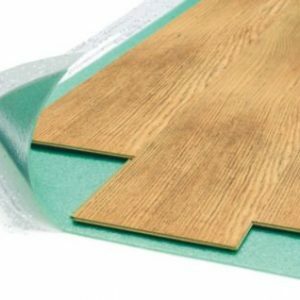 This product has a 3mm wear layer and is therefore a durable flooring option. 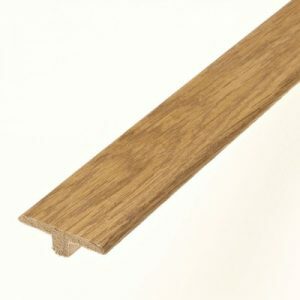 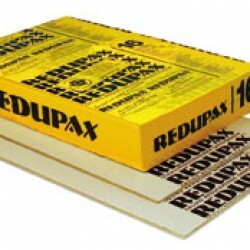 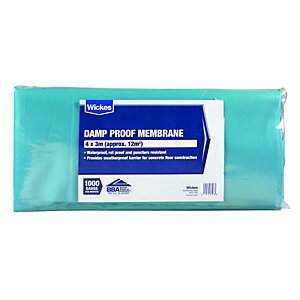 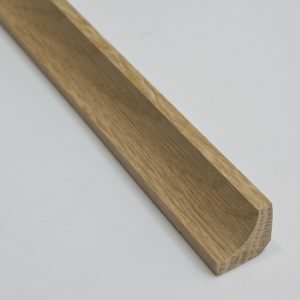 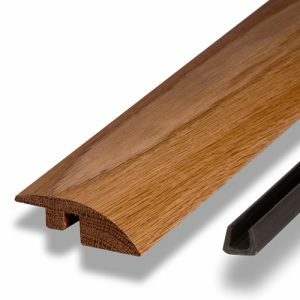 This product is suitable for use with under floor heating and is installed using the tongue and groove system.